Requires APL-S1460 AC Adapter/Battery Recharger (sold separately). For all AmpliVox 50W multimedia amp-equipped sound systems, ensuring exceptional versatility. Heavy-duty power pack will stay strong for years to come. Connected recharge capability allows you to recharge the power pack without having to remove it from the amplifier. 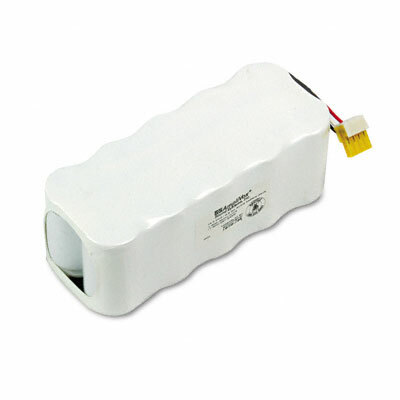 Requires APL-S1460 AC Adapter/Battery Recharger (sold separately).